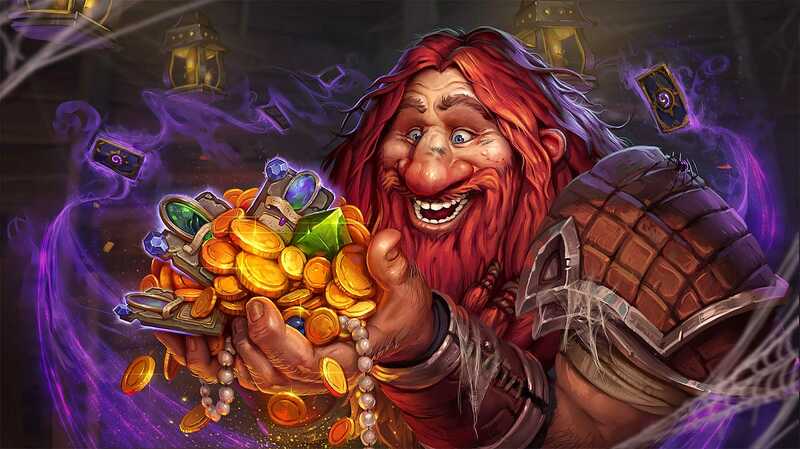 Many gamers are currently addicted to Blizzard's Hearthstone Computer Card Game (CCG), as for many players, and perhaps unsurprisingly, it more than excelled in the genre with addictive gameplay and fun mechanics. 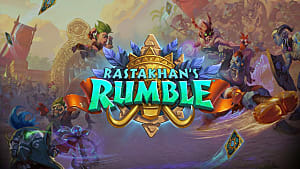 Blizzard made the game inviting, easy to pick and play, but at the same time has a great deal of depth and strategy which will keep players returning for a long time to come. 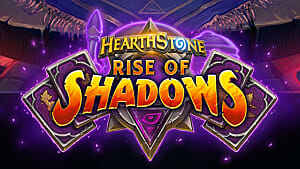 Gamers who have played Hearthstone to death by now, or are just looking to expand their CCG library and with other good games in the genre, may find something new here in the four that I have listed here. 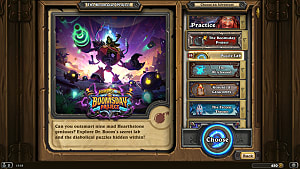 Spellstone which can played on both the PC and mobile devices, is a much simpler game than others mentioned here, but those looking for an easier, yet fast paced introduction to the CCG genre can't go wrong with this game. The story for the game is set in a fantasy universe and it takes players through the mechanics of the game very quickly. 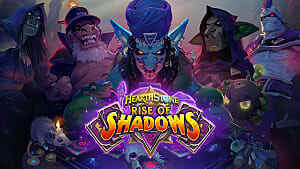 The campaign will teach players to adapt by using varying strategies to defeat their opponents as well as battle defensively using armor sets to match up against other players' attacking cards. 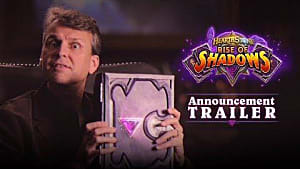 Other features include the ability to join guilds and participate in events with other players from around the world. Pokemon TCG Online is a game that brings the well known trading card game to both desktop PC's and mobile, allowing players the opportunity to compete with other opponents across the world. 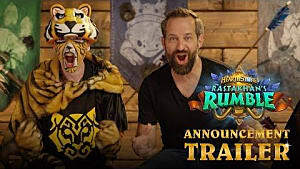 The game provides you with a single player campaign called Trainer Challenge, where players can work through a number of 'cups' and battles with various decks, as the game gets more challenging at higher difficulties. Online Versus, mode offers both practice and ranked card battles, and there are various options for tournament events that unlock Trainer Tokens for more card unlocks. Get Pokemon TCG Online on the official website. 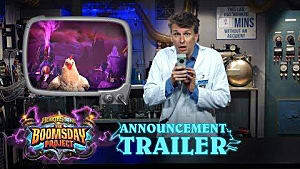 Solforge is a great alternative to games like Hearthstone, as it adds in some new game mechanics. Cards are played in lanes, rather than having the ability to attack any card in your opponent's deck. This brings in an extra level of strategy because you will need to make sure you choose the correct lanes to play a card in, in order to succeed. A players cards also have the ability to upgrade, and evolve into stronger versions of themselves as the game progresses, plus gaining new abilities at the same time -- they level up like in an RPG. Players in Solforge have an equal number of cards per turn instead of relying on resources. There is a story campaign, an online versus mode with tournament and draft modes for players to get to grips with. 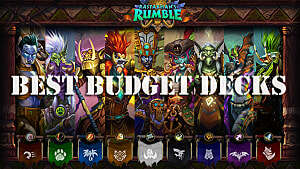 Duelyst is another great and addictive alternative to Hearthstone, and while it may not have the huge following of other games mentioned here, it is a worthy addition for anyone that enjoys the CCG genre and definitely deserves to be on this list. The game boasts over 400 battle units -- offering variety and different strategies every match. The battles are fast paced, lasting between 5 and 10 minutes offering a faster way to get in and out of matches. Duelyst offers up a nice visual art style and a good campaign mode, with a deep historical lore that spans over 30,000 years to help immerse you into the story. 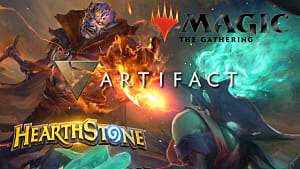 Magic: The Gathering is probably the game that will draw the most comparisons to the Hearthstone, as it has been the most well known and dominant game in the CCG genre for over a decade. Magic Duels is the newest iteration of the series and it expands on the strategy elements that the series has become known for. Duels adds in a new story campaign, 126 new cards -- with over 1000 earnable total -- and players are able to take their card battles online, and are able to compete in a four-player Two-Headed Giant battle. Get Magic Duels on Steam. Are there any other CCG's that you love or prefer much more than the ones I've added here? Let us know in the comments below!